In Nintendo's most recent quarterly earnings report, released on Friday, the company confirmed that the game had been delayed until Summer 2019. That number comes from what the Nintendo Switch sold last year, having cleared out 17.79 million units in its initial fiscal year. Despite how well the Switch has been doing the last year, particularly over Christmas, there's been an albatross hanging around Nintendo's neck ever since they forecast they'd sell 20 million consoles by the end of their financial year in March. It is Nintendo's second big delay in just one week. The newspaper added that Nintendo has already discussed the release with suppliers and game developers. Nikkei reports that Nintendo plans to launch new online features this year. It was the first time that Mario had been playable on another game platform. Splatoon 2 hit 8.27 million worldwide and with 3.3 million sales in Japan becomes the best-selling Switch game in its homeland. 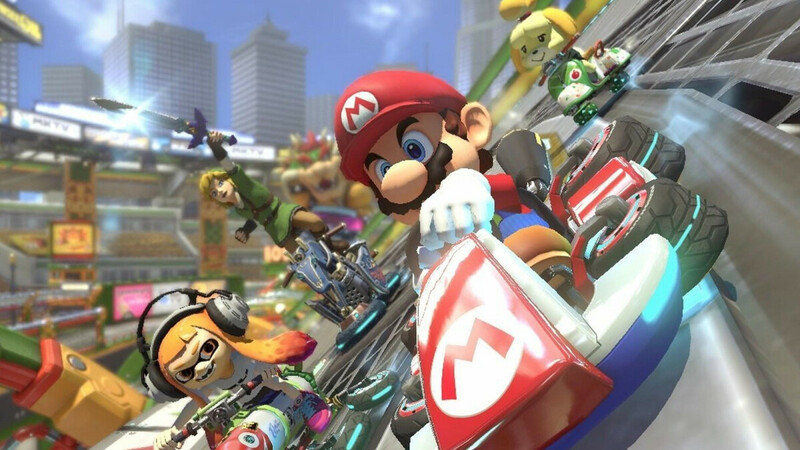 Two other titles still in-development for mobile from Nintendo include Mario Kart Tour, set to arrive this summer, and a Legend of Zelda game which was announced in 2017.